Whiston Village Hall lies on the outskirts of the village, on Whiston Eaves Lane (the road from the A52 towards Oakamoor). 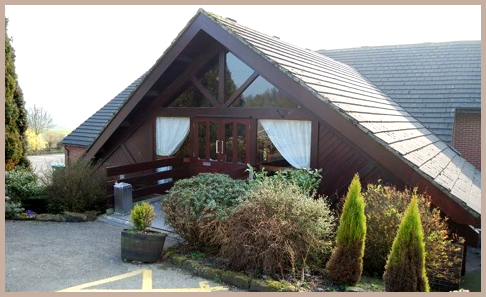 It is a large, versatile space, with ample parking and well equipped bar and kitchen facilities, which is used by local activity groups and for social events as well as being available to hire for those important family celebrations. Please look at the website for more details. The Village Hall has just celebrated its 30th anniversary with an evening of food, music and magic for the local community, and it is now planning even more for 2018. So if you are looking to socialise or celebrate in the Churnet Valley, please do look at the website and get in touch.